As you may be aware BBC Radio 2 are running their annual 500 word story telling competition. Here at St Mark's we are going to run our own 500 word story writing competition. Children may enter a story they have written from home or school. Every child who enters will receive 10 raffle tickets and there will be a winner selected from each year group, who will receive a book token. The Radio 2 500 word website has some great ideas for story starters. 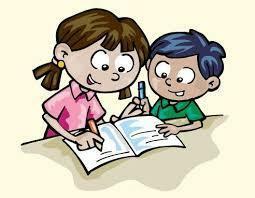 Children can hand in their stories to Mrs Chamberlain or they can be emailed to jchamberlain@st-marks.gloucs.sch.uk. All entries need to be in by the 8th March 2019.